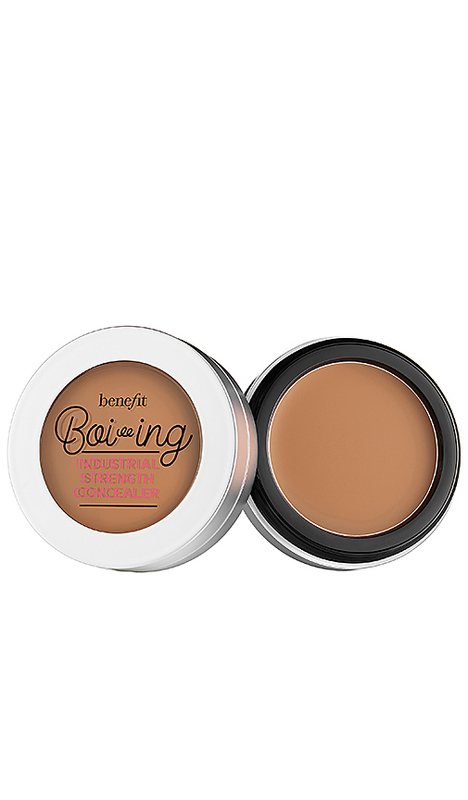 Show your flaws who's boss with Benefit Cosmetics Boi-ing Industrial Strength Concealer. 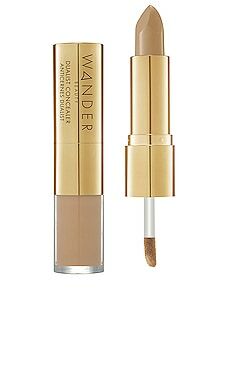 Ideal for camouflaging unwanted discoloration, this heavy-duty concealer hides blemishes and dark circles. 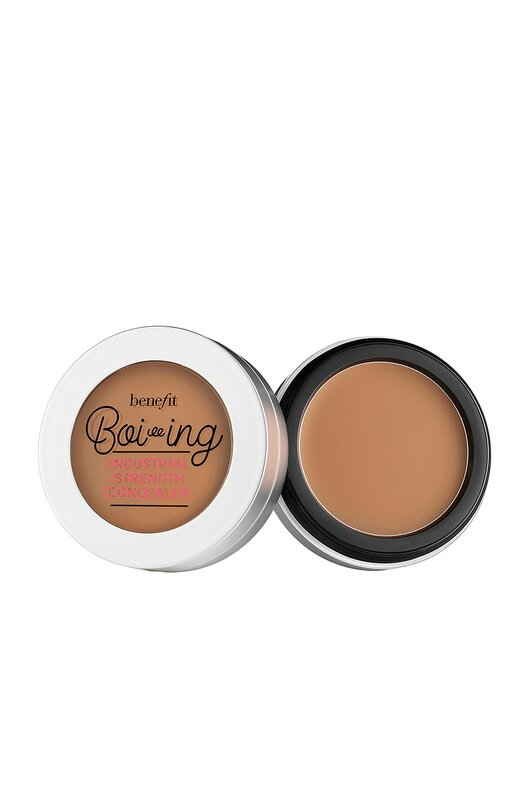 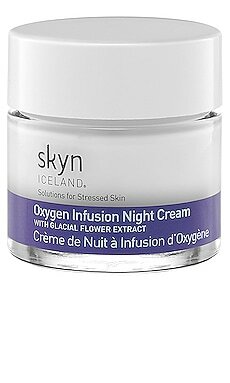 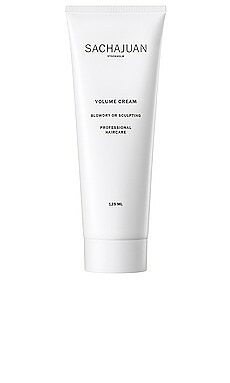 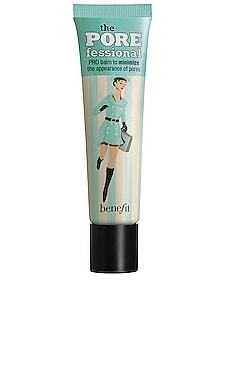 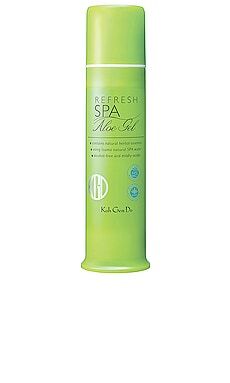 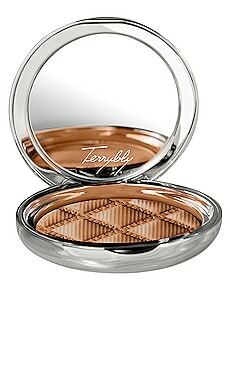 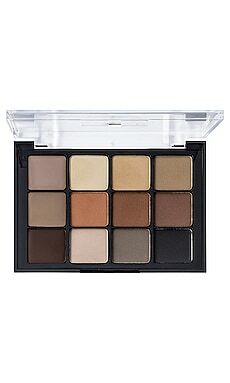 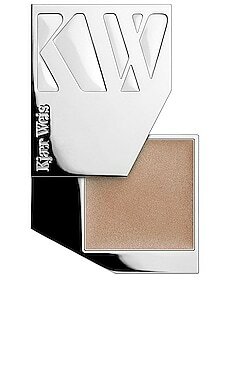 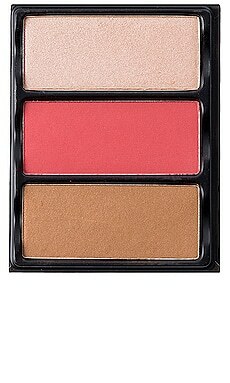 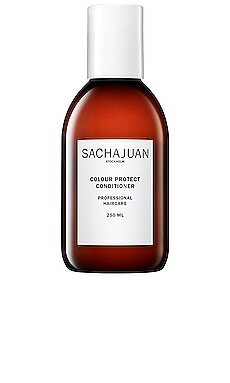 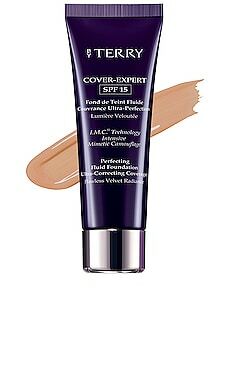 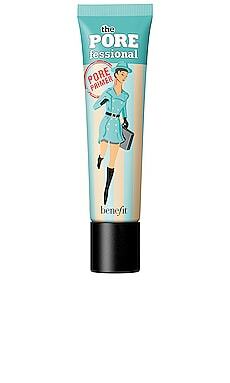 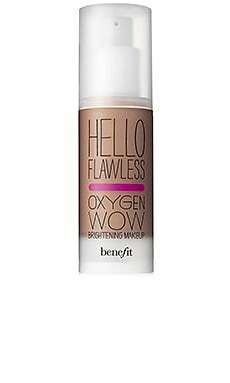 Its creamy formula blends in flawlessly, providing a full coverage, matte finish.